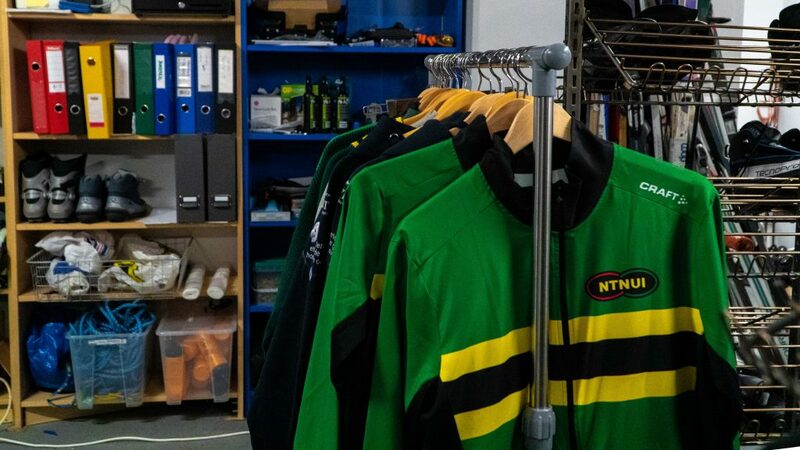 The NTNUI shop has always been open a few hours every day at Idrettsbygget Gløshaugen. Sometimes these opening hours does not fit to your personal schedule. NTNUI main board, with a lot of help from Sprint, has made an online store where it is possible to buy all the NTNUI articles that are sold in the store. So, go and check it out! 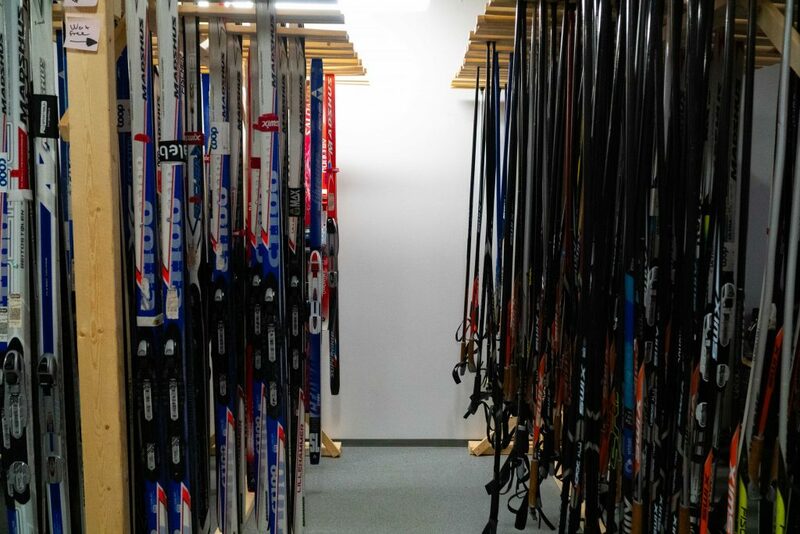 Now that Idrettsbygget Gløshaugen is closed due to renovations, the NTNUI store has been moved to NTNUI Bumerang. The store is open when Bumerang is open, which is monday to friday from 17-18. We are hosting the Student Games in February! Read more about the event at https://sltrondheim.no/. Hallvard Skrede and the rest of the board have put in a huge effort to create the best games we have seen so far. This year is the 20th anniversary of the Student Games, as they were first hosted here in Trondheim in 1999. Let’s show the other clubs how good NTNUI can be at home! This will be a sporty week, stuffed with entertainment and celebrations – we look forward to seeing you there! The process «One NTNUI» influenced NTNUI to a great extent for all of 2018. 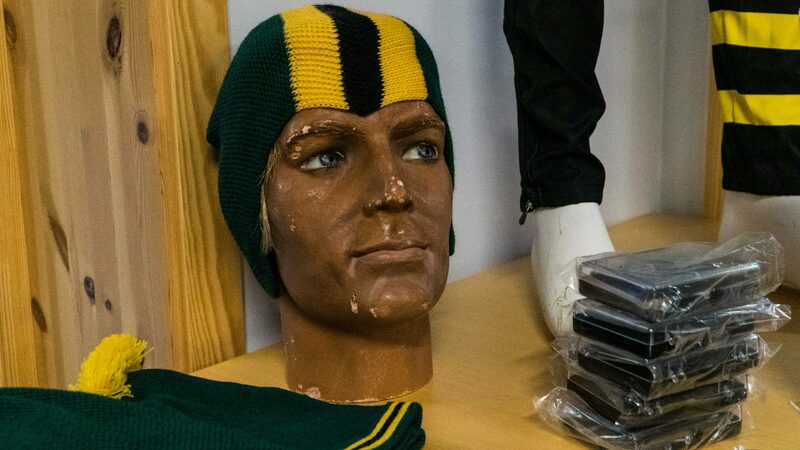 We saw the establishment of multiple new administrative units and the organization now has more muscles centrally to support the sports groups. Through an extensive club development process, the association’s leaders have landed a new vision and a new set of values. We aim to give our members “The best moments of the student period”. 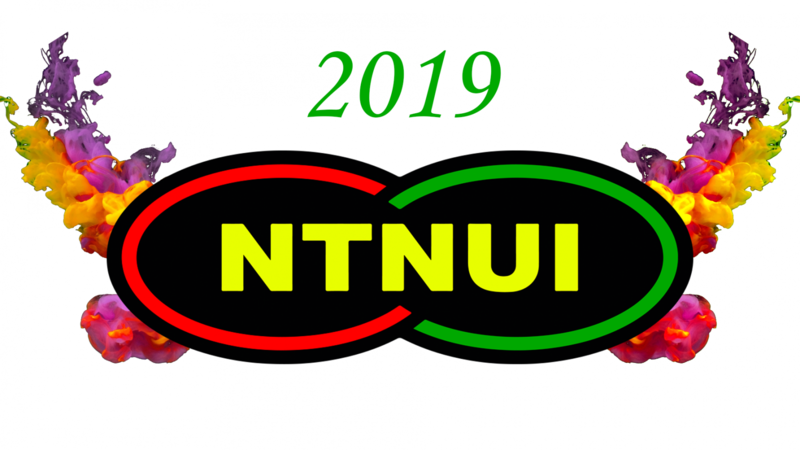 This vision is more relatable to the majority of our members and we look forward to seeing how NTNUI changes course to better achieve its goal. Our new set of values are: Diversity, Solidarity and Joy. Tools like these form a strong foundation for our leaders when making important decisions on behalf of our members. In December, we finally moved out of our old offices at Idrettsbygget. 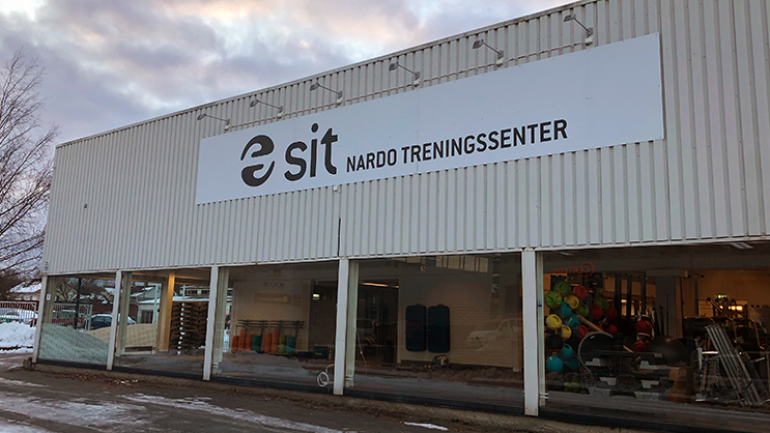 This spring will see us at temporary offices by Sit’s facilities at Nardoveien 23, before we move into brand new offices back at Idrettsbygget somewhat into the fall. We are looking forward to seeing our new offices, which will become the association’s new heart. With access to four new meeting rooms instead of today’s two, we will to a much greater degree be able to encourage our groups and administrative units to hold their meetings there. Our new office area will have its own entrance and be a clubhouse for NTNUI. How should it look? Tell us if you have any good ideas! -Nardo fitness center is now open! SiT’s temporary fitness center opned its doors on the 7th of january and will offer free membership trial until the 13th of january. 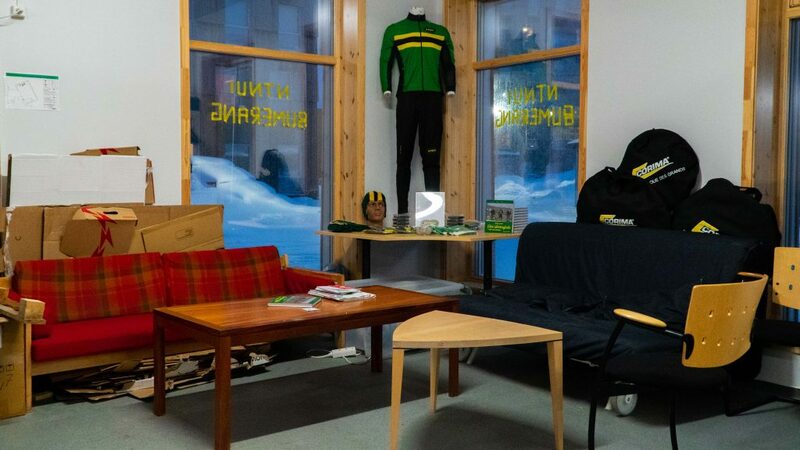 The center is located at Nardovegen 23, just a fifteen minutes walk from Gløshaugen and easily accessible from the nearest bus stop, Fiolsvingen. Nardo fitness center will consist of a large variety of equipments, ensured to offer a great session. Members can choose amongst equitments for heavy strength training such as halfracks, manuals up to 40 kg and a cardio section consisting of treadmills, elliptical trainers and bikes. The center can also offer a brand new bouldering wall. The center has a group session-hall which will offer step, strength and cardio sessions, while crossfit workouts will be carried out in one part of the strength area. Workouts instructors will be present and with a membership you will be able to book them for free. The instructors can assist you with questions regarding nutrition and other workout related questions. Upon request they can also assist with workout plans or help you improve your technique. The fitness center is not able to provide showers, but changing rooms with toilets and lockers will be available. Opening hours are until 11 pm on weekdays.